through iTunes, Amazon and CD Baby. Listen to a preview of our CD now! 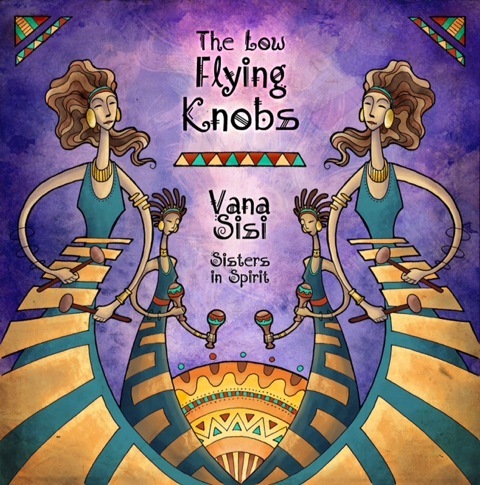 © All Images, Design, Music, and Text 2014 Low Flying Knobs.